At Houston KACO we use our expertise and vast construction experience to bring your project ideas to life. We believe that building trust through open communication is the central core of any construction job. We offer fair pricing, quick solutions which equals less stress for you to ensure the success of your project. No matter the project size, large or small—let Houston KACO put our team behind your dream and together, we’ll make it happen! 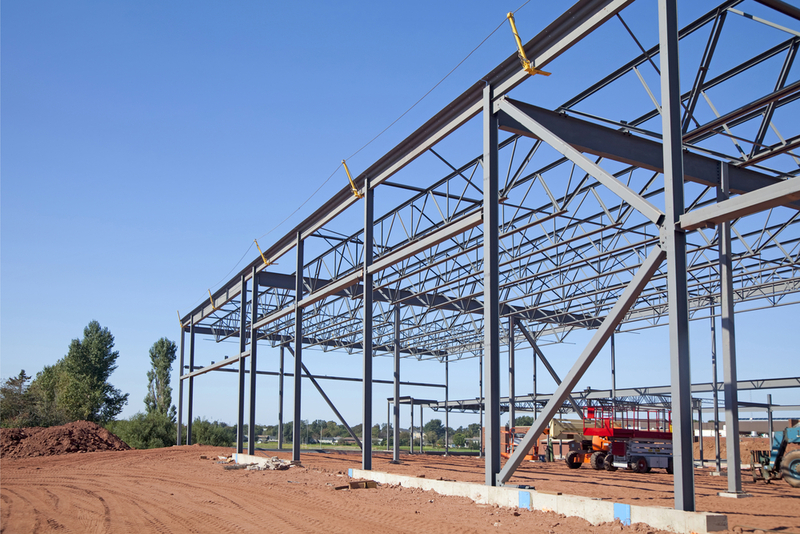 Houston KACO provides commercial and institutional building construction services (including new work, additions, alterations, maintenance, and repairs) and related structures, such as: stadiums, grain elevators, and indoor swimming pools. KACO also provides on-site assembly of modular or prefabricated commercial and institutional buildings. Houston KACO services land and subdivides real property into lots for subsequent sale to builders. Servicing of land may include excavation work for the installation of roads and utility lines. The extent of work varies by project. Land subdivision precedes building activity and the subsequent building is either residential, commercial tracts or industrial parks. Houston KACO is an industrial building general contractor, industrial building operative builder, industrial building design-build, and industrial building construction management firm. 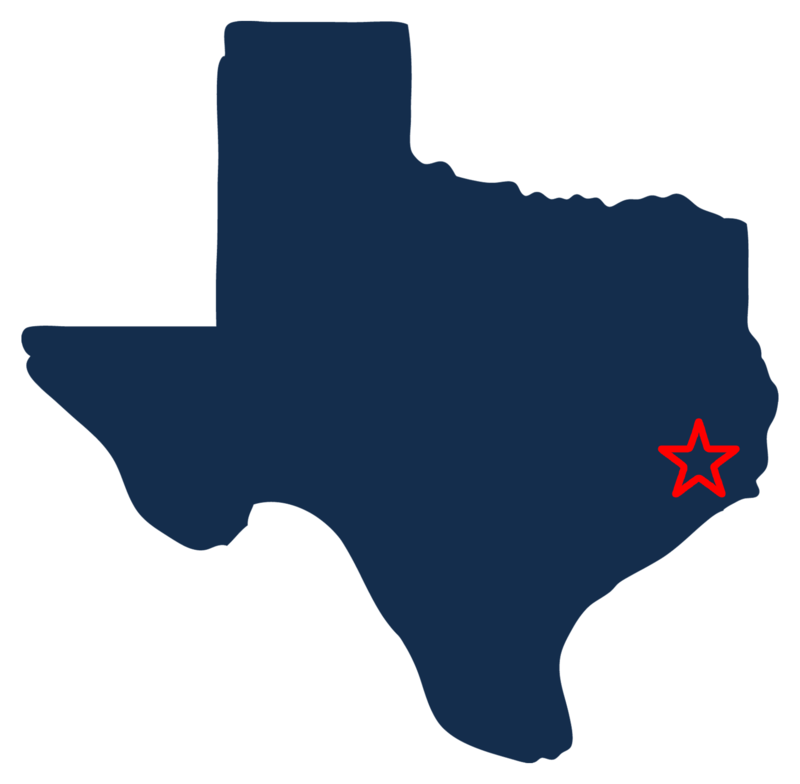 Houston KACO constructs (new work, additions, alterations, maintenance, and repairs for) industrial buildings. We also provide construction of selected additional structures whose production processes are similar to those for industrial buildings (e.g., incinerators, cement plants, blast furnaces, and similar non-building structures). open space improvement (e.g., parks and trails).